My wife and I recently visited Prospero's Books in Kansas City, MO, and really enjoyed the store and West 39th St neighborhood! The prices were nothing special by any means, but the guy working the counter was very pleasant, the whole store was both comfy and filled to the brim, and just generally offered an interesting experience. If you can forgive my poor narration and editing skills, I even have a little video. The LG Aristo 2 Plus isn't the best new phone in 2018; it would've been up there in 2008, maybe. (Just look at these badboys.) 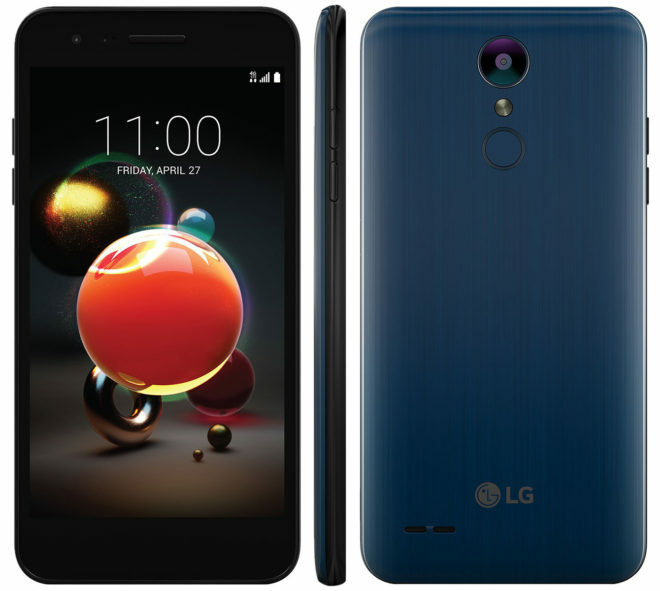 However, if you want a solid GSM/HSPA/LTE phone (sorry, Sprint) without buying used or spending a lot of money (maybe it's just me), this is the phone for you. There are better, more qualified places to go for specs and reviews; I'll point you to some I found helpful. 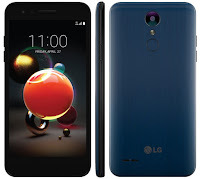 The bottom line is that I love my LG Aristo 2 Plus, 2018's best brand new phone for broke nerds.